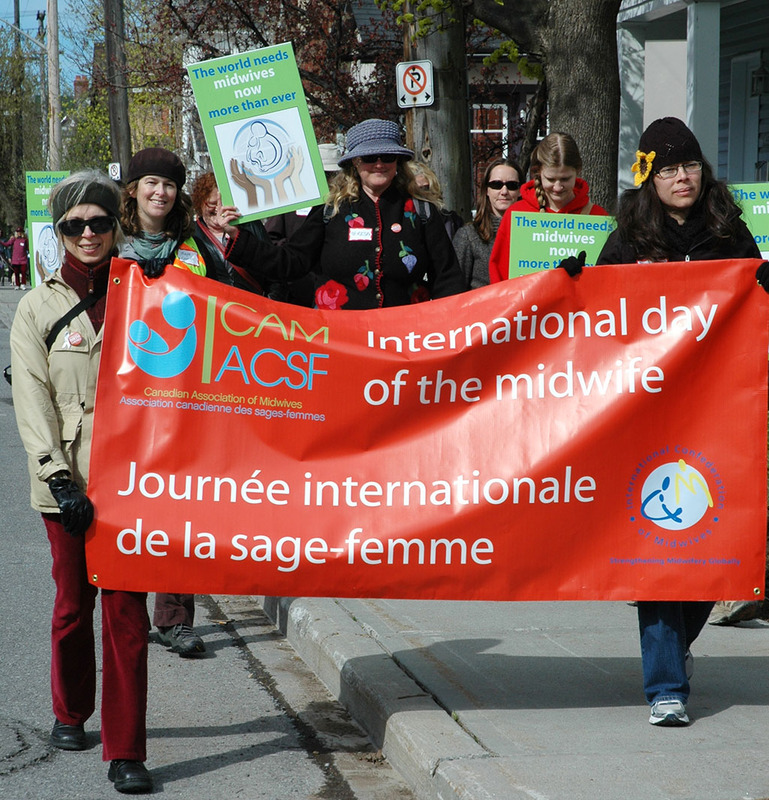 Allied Membership is for individuals who are not midwives, or for international midwives, who wish to support the vision of CAM. Allied memberships are non-voting memberships. The yearly membership fee is $100 and is valid for 12 months once payment is received. Cancellations are subject to a $75 administration fee. Telephone cancellations will not be accepted.